The answer is yes, we do that. MSI can identify, research, and qualify a selection of facilities that will accommodate your program. 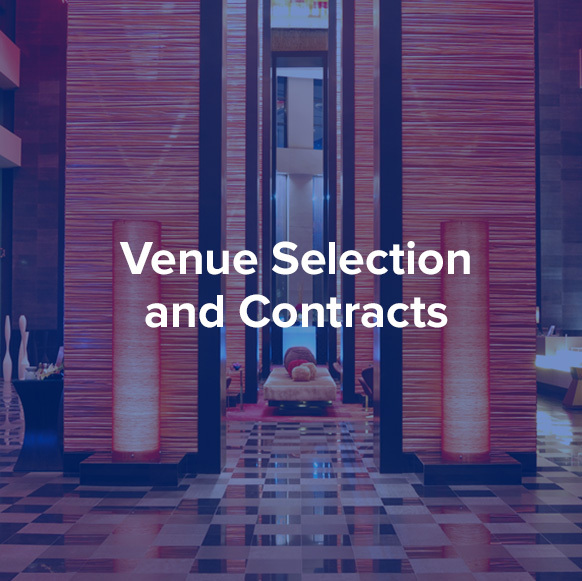 Site inspections will be completed at all qualifying facilities to ensure both a successful program as well as a safe environment to accommodate your attendees. Maximized hotel concessions such as complimentary room nights, staff room rates, room upgrades, etc. 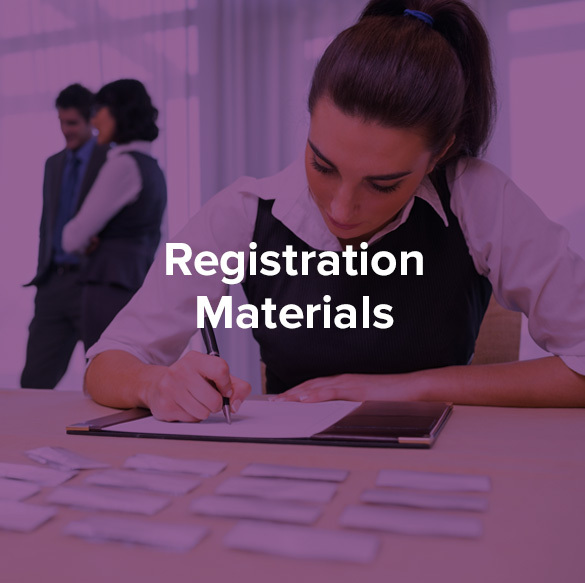 MSI and our partners can provide a wide range of registration solutions for your event. Web page layout and design will be custom built from graphics and content provided by your organization. 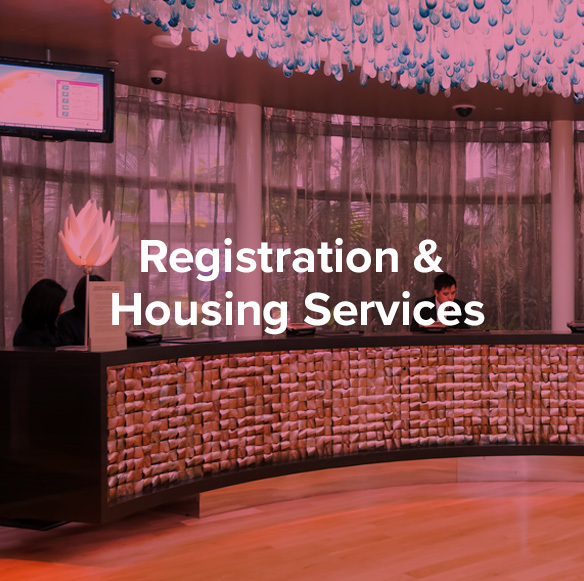 If required our registration site will serve as the housing bureau for your event and MSI will manage the housing blocks with the contracted hotel(s).  MSI will establish an email alias as needed for questions in regard to your event. This dedicated account will provide your attendees with an avenue to pose registration-related questions at any time. Registration reports will be distributed to your organization on a regular, pre-determined basis. Registration reports will include registration and housing information. MSI can coordinate the selection and production of your onsite registration materials. This includes bags, giveaways, gifts, handouts, and any other necessary materials. We can work with your preferred vendors or assist you in identifying a good vendor with whom to work. Our team remains immersed in the countless details of your event planning. We use clear, concise communications to lay the groundwork for efficient deployment. All the planning details of your event are communicated long before it takes place. Our staff will work with the selected venue to create an exceptional program. 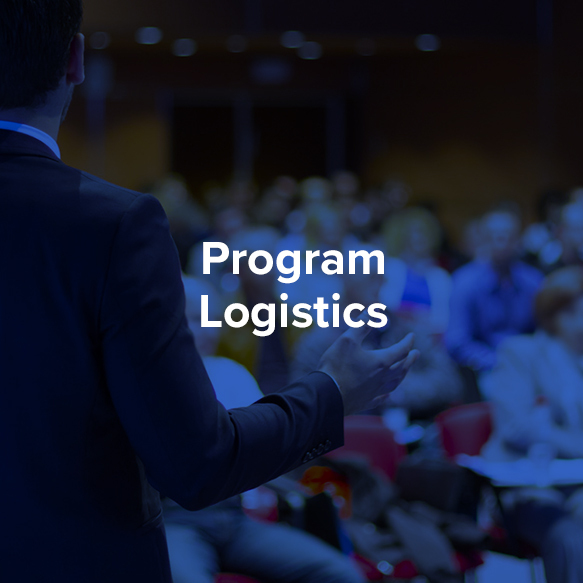 MSI will oversee the coordination of any offsite events. Coordination includes securing the venue, caterer, entertainment, licenses, and transportation. If needed, MSI is also experienced with managing transportation arrangements for events. MSI will manage all venue logistics for the general session and meeting space to include all catering, audiovisual, and staging set up. Creative meal selections will be achieved for all events while maintaining the budget. MSI will work with you to ensure all aspects of your program remain within your budget parameters. Together we will establish reasonable objectives pertaining to all expenses and anticipated revenue streams. 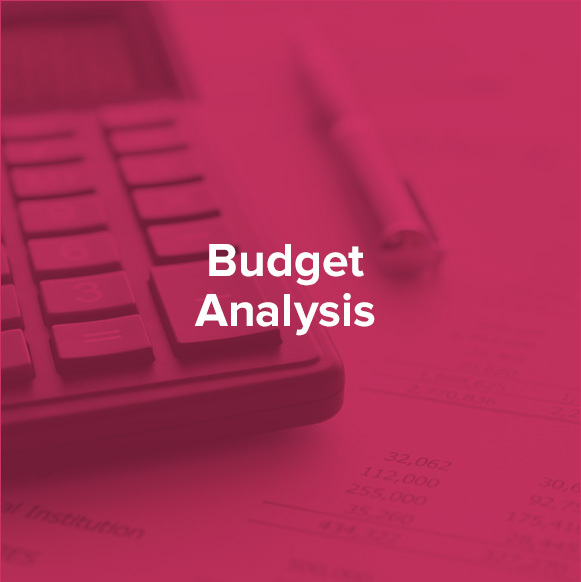 Once a budget is established, we will work to ensure the program remains within budget from beginning to end. We will monitor activity, update projections regularly and provide weekly financial information. 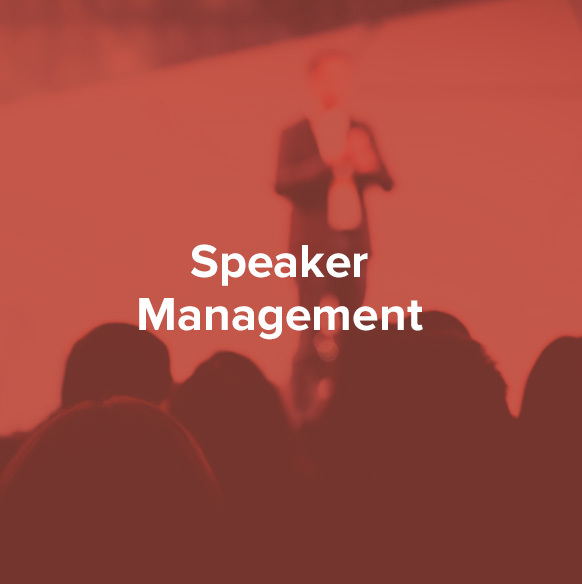 MSI will oversee speaker and presenter management. 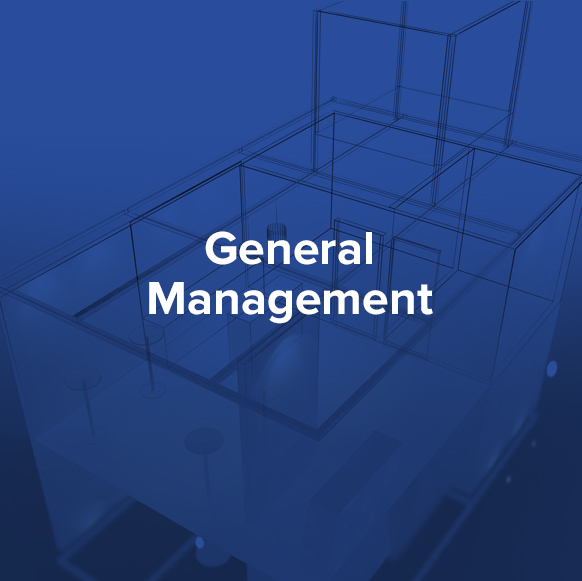 This includes coordination of all planning calls for the planning team, session owners and track owners, all speaker and session owner communication, distribution of guidelines for presentations (templates, etc), coordination of any required speaker materials and/or AV requests, management of all details pertaining to speaker registration, housing and any requirements. MSI can work with your sponsors, partners and decorating contractor to provide clear communications and all event details on a regular basis. 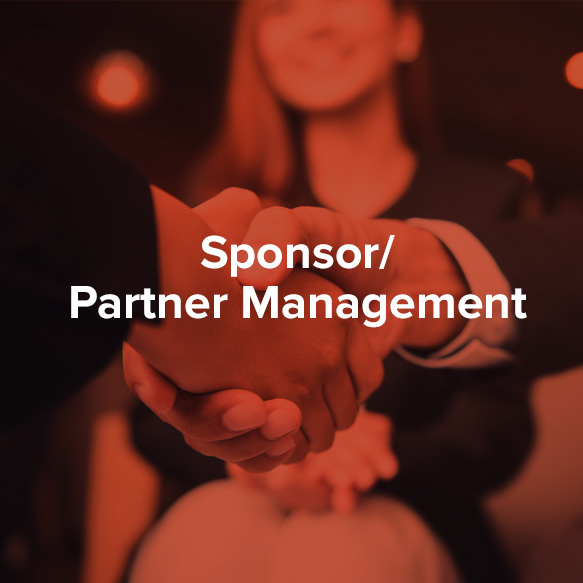 These regular communications can include sponsorship packages, registration instructions, logo and artwork submission, and booth selection. It is important to note that MSI will serve as general management for your event. We will serve as your staff, taking your ideas and ensuring they come to fruition. Communication is the key to our success. 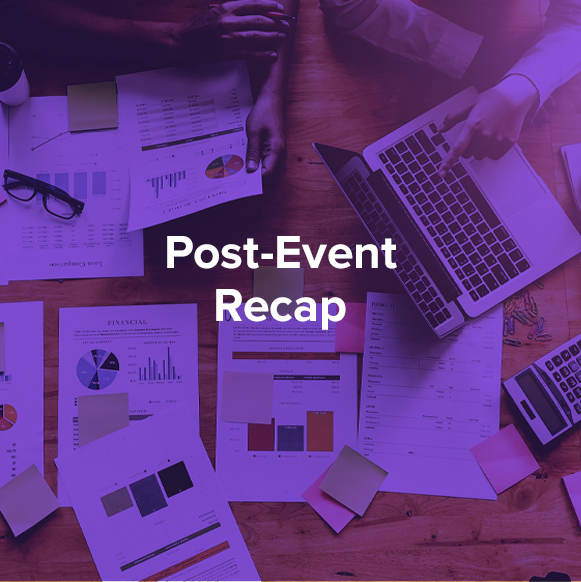 We recommend a schedule of weekly core team meetings and bi-weekly extended team meetings to review all aspects of the program. Our team will provide and manage a structured work back schedule to include all key milestones and expectations. Throughout the planning process, up to and including the event, our team will serve as your liaison to the hotel, vendors, and attendees. MSI will prepare a package of post-conference reports. The reports will detail registration information and all data captured through pre-registration and on-site registration. Together, we can determine methods and procedures that were effective and ineffective, helping us grow and enhance services for future years! MSI will review all invoices related to the event for accuracy and will update the meeting budget with actual figures. Financial reconciliation for the event will be provided post-conference.